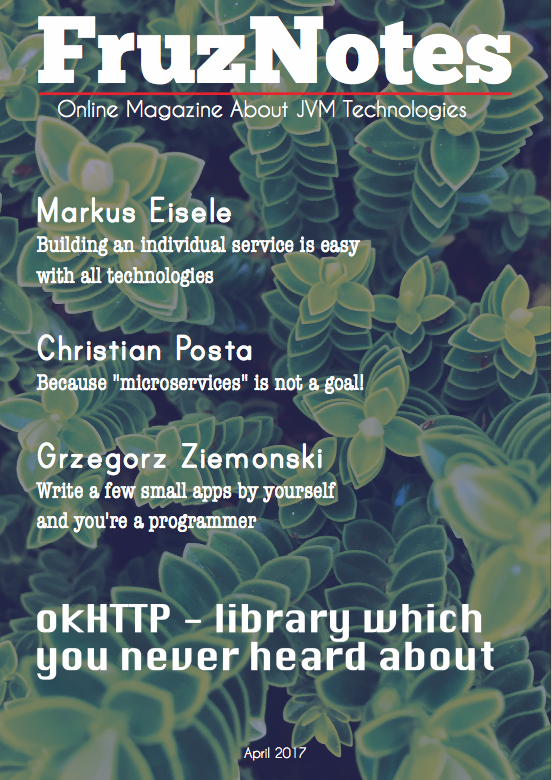 I planned to write an article about Spring Boot more than a year ago. Finally I have time and inspiration for this. So prepare yourself for 10 - 15 minutes of step by step tutorial. 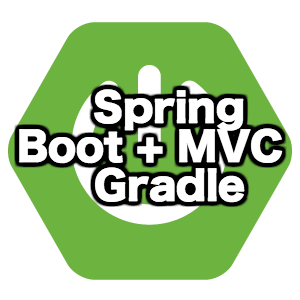 I'm going to demonstrate Spring Boot basics with Gradle and embedded Tomcat. I use Intellij IDEA instead of Eclipse but this shouldn't be a problem for those of you who used to Eclipse.